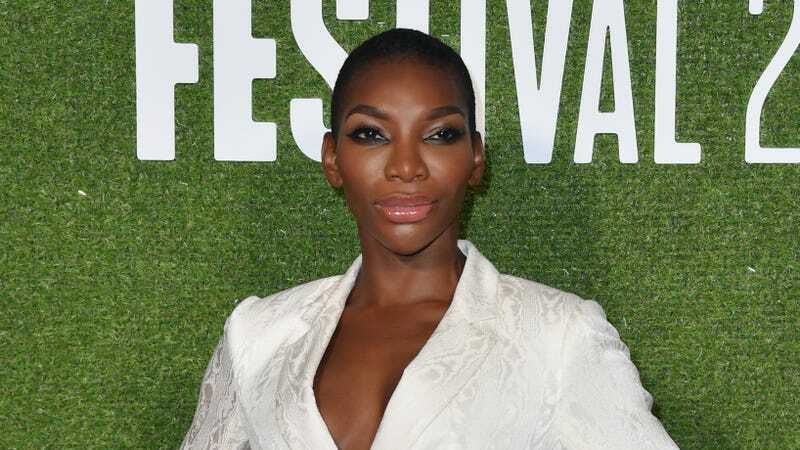 Michaela Coel is promoting her new BBC limited series Black Earth Rising, in which she co-stars with John Goodman—but in an interview with Vulture, Coel said the show that helped launch her into the spotlight, Chewing Gum, is officially over, dead, kaput. This is devastating news, and Coel apparently loves to dish it out. Coel adapted Chewing Gum from her one-woman show, and explored the story of Tracey Gordon, a girl from East London who just wants to lose her virgnity, for two seasons. In 2017, Coel put the idea of a third season on hold as she focused on other projects, but a year ago, she said she was staffing up a writers room to bring the show back. It sounds like that plan isn’t happening anymore, at least not with Coel at the helm. Toni Morrison said all art is knowing when to stop, and I’m inclined to believe her.